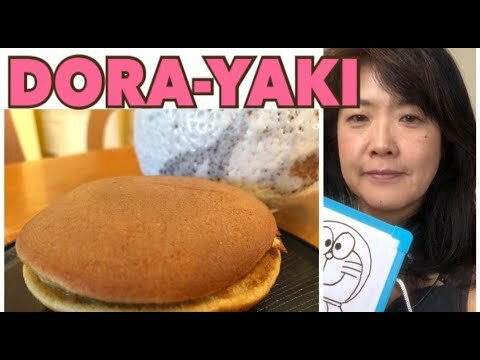 I will teach you how to make Dorayaki Japanese sweets. 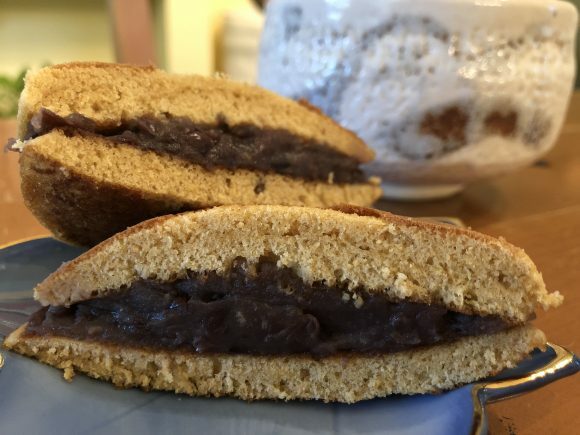 These favorite sweets are sandwich Anko by Japanese pancake. 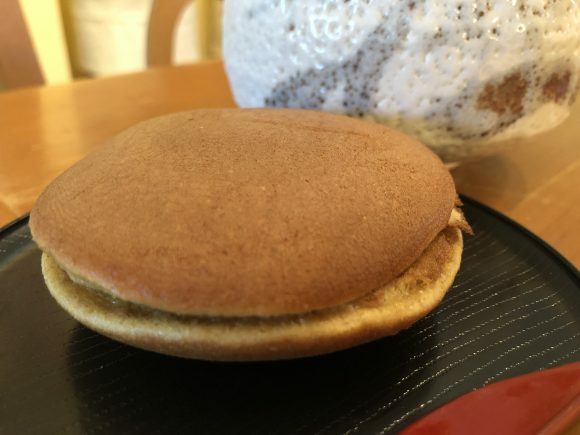 You can find Dorayaki package in the Asian grocery store, but in Japan, you will be able to buy individually. 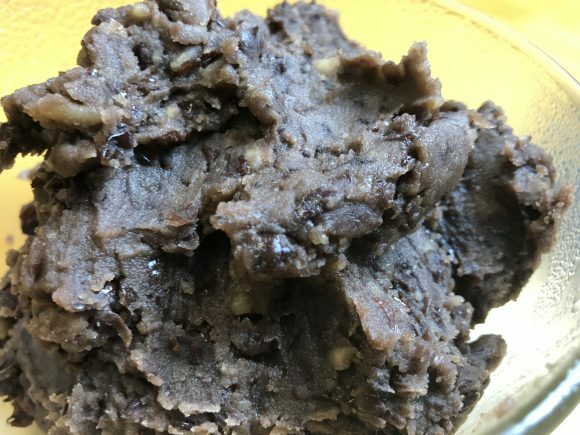 If you need to learn how to cook Anko, I have another youtube video that you can watch. The inside is azuki bean called Anko. It is sweet red beans (you cook it and put suger). My mexican girl friend disagreed with bean with sugar but for us, Anko is traditional Japanese sweets. You can find this sweets at any season. But it is steemy hot when you buy it at store when they make it infront of you! 4 Put a wrap on the bowl and keep in the refrigerator for 30 min.